George Eliot was a deeply religious thinker, despite having abandoned orthodox forms of Christian belief, and religious themes and figures appear in all her novels. This study focuses on that religious part of her life and writings. Theology in the Fiction of George Eliot: The Mystery Beneath the Real by Peter C. Hodgson was published by SCM in May 2001 and is our 50678th best seller. The ISBN for Theology in the Fiction of George Eliot: The Mystery Beneath the Real is 9780334028277. 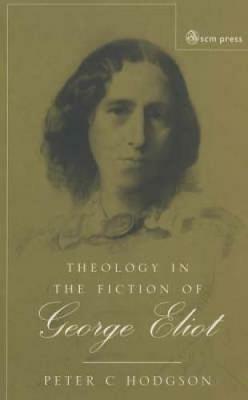 Be the first to review Theology in the Fiction of George Eliot: The Mystery Beneath the Real! Got a question? No problem! Just click here to ask us about Theology in the Fiction of George Eliot: The Mystery Beneath the Real.